Welcome to the website of Eric W. Gazica, D.M.D! This family practice began in Sharpsburg in 1987 and has been conveniently located at its Glenshaw, PA office for the last 14 years. Dr. Gazica has built a reputation on his commitment to providing the best service to his patients, many of whom have been trusting their teeth to his care since the practice opened. 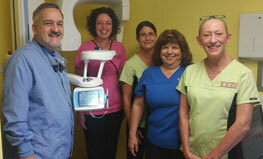 Dr. Gazica uses only the best equipment and maintains a skilled and friendly staff. He is determined to provide you with the highest quality services at affordable rates. 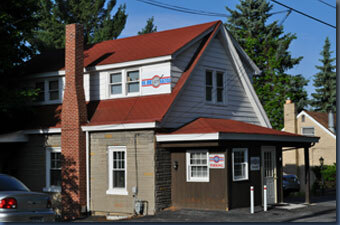 If you are looking for an experienced, well-equipped, trustworthy local dentist, Dr. Gazica is the obvious choice!